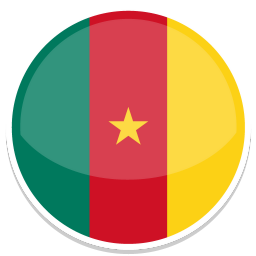 With Cameroon, off-field issues are of greater concern than tactical factors. No other country has such a frustratingly consistent record at recent World Cups. 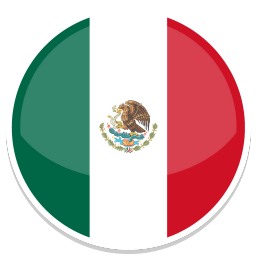 Mexico have been eliminated at the second round stage in 1994, 1998, 2002, 2006 and 2010 – often after some promising performances in the group stage.